The new AirPods sound intriguing. Updated AirPods are supposedly on their way in the first half of 2019, possibly bringing new health-monitoring functions to Apple’s wildly popular Bluetooth earbuds. The upgraded AirPods’ impressive new features are “expected to receive enthusiastic market responses,” according to the report. With other companies, such as Google and Amazon, supposedly launching rival wireless earbuds this year, the move could keep Apple ahead of the curve when it comes to innovation. Today’s report from Digitimes cites various supply-chain sources working on the Apple products. 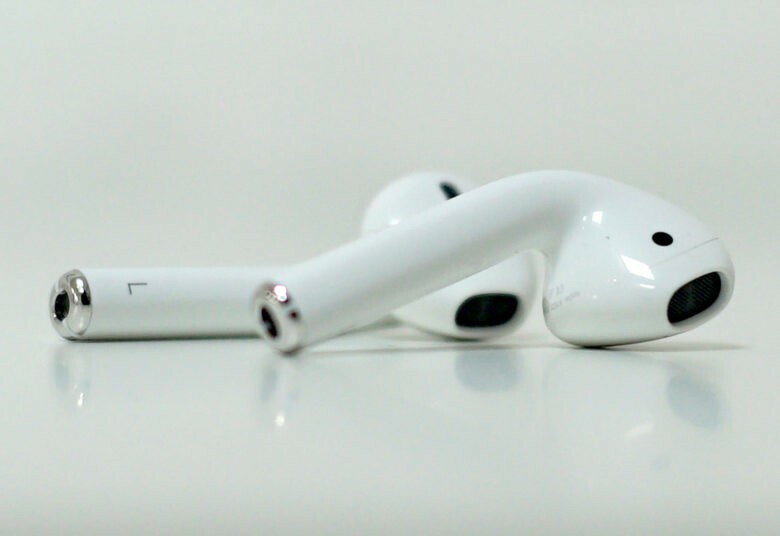 These include flexible PCB suppliers Zhen Ding Tech and Flexium Interconnect, who work on both the AirPods and Apple Watch, as well as Compeq Manufacturing and Unitech Printed Circuit Board. AirPods have been a big hit for Apple. Respected Apple analyst Ming-Chi Kuo thinks Apple sold 16 million sets of the earbuds in 2017, the first full year they were available. He also predicts sales will grow to more than 100 million by 2021. Along with the 2019 upgrade, Kuo suggests a full-on AirPods redesign could come in 2020. Other features rumored for the new 2019 AirPods include support for “Hey Siri,” noise cancellation and water resistance. If Apple does include health-tracking features in its new AirPods, it will be interesting to see what they can do. A previous patent filed by Apple with the U.S. Patent and Trademark Office covers wireless earbuds with built-in sensors for performing heart rate monitoring and taking body temperature measurements. With Apple CEO Tim Cook recently revealing that he thinks mobile health will be Apple’s biggest legacy — and all the positive coverage that has come from this aspect of the Apple Watch — it wouldn’t be much of a surprise to see Apple embrace this with its next-gen AirPods. Even if, as a downside, it probably means they will prove even pricier than their predecessors.